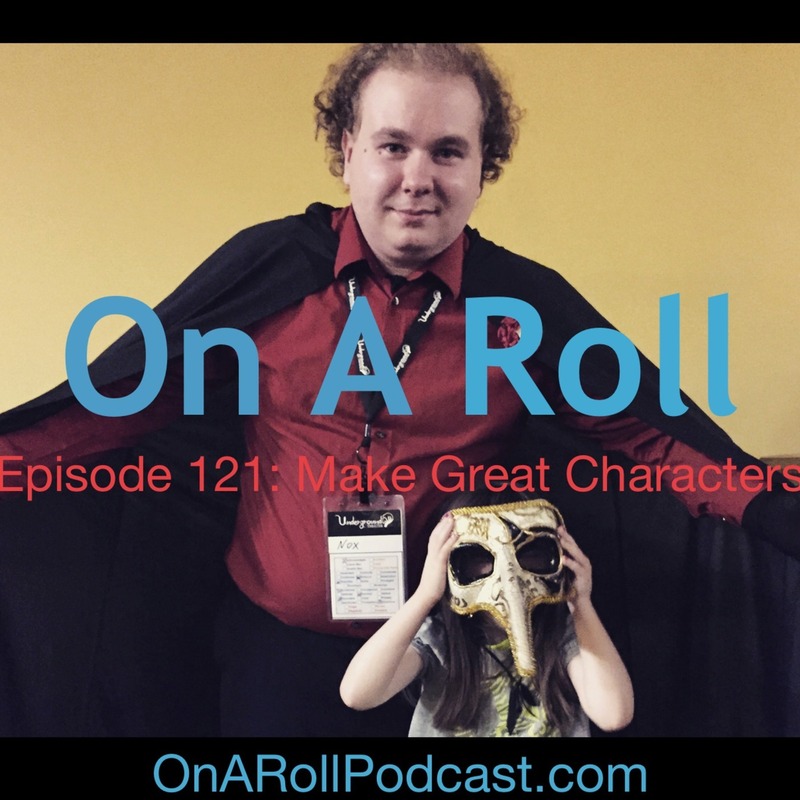 On A Roll Podcast on Patreon — If you like this podcast, please consider sharing it with your friends and becoming a backer on Patreon! Lost Colonies Larp — If you live in the DC area, you should play this LARP! Masks | Magpie Games — Check out the Masks RPG, which features some great character creation rules that involved all players in crafting a history together.